Joe Chamberlain would do anything to save his small, forgotten town - even make a deal with the devil. 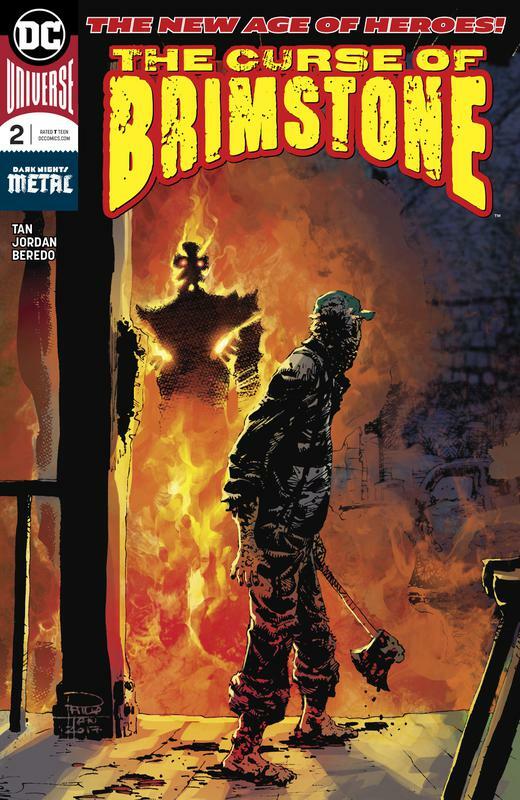 But things get worse, and Joe finds himself cursed with the power of BRIMSTONE. 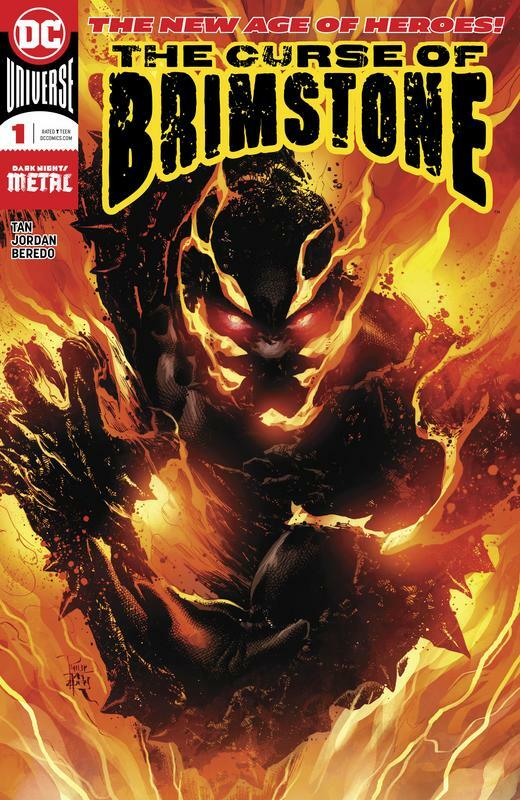 With the power of fire and destruction coursing through his hands, Joe must now track down and destroy the demon he made his deal with before the power he now wields destroys the town he was trying to save.